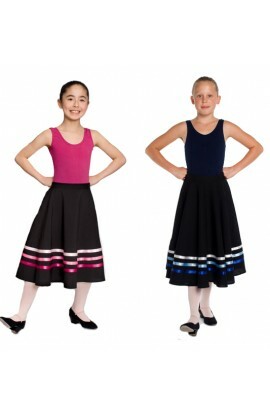 Ballet Skirts, Dancing Skirts, Show Skirts, our list is endless. We have some fantastic value childrens skirts in a range of colours from the traditional pink or white ballet dancing skirt to an edgy netted tutu skirt in red, blue, purple & yellow! 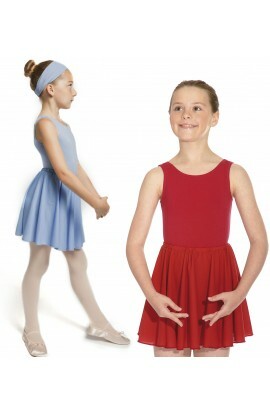 Our tulip ballet skirt is suitable for RAD and our chiffon circular ballet skirt suitable for ISTD. Need a character skirt? We stock those too! Made to order they are designed to last through plenty of growth spurts!